Florida's ONLY James Hardie "Elite Preferred Remodeler" in Broward, Palm Beach, Martin, and St. Lucie Counties. By hiring a James Hardie Preferred Remodeler, you can be assured that your fiber cement siding and trim from the James Hardie family of products will be installed in accordance with manufacturer specifications. Our highly skilled craftsmen can expertly install both Primed and ColorPlus James Hardie Material. Why Choose a James Hardie Preferred Remodeler? Compliance with all James Hardie Installation "Best Practices"
"I was most satisfied in that they did what they said they would, they were here when they said they would be, and the employees are really hard workers that stuck with it. They also kept the place clean... I would like to recognize the site foreman, the project manager, and the workers for their exceptional service. The site foreman was very good and it was good being able to talk with him. The project manager handled everything that needed to be handled. The workers were great too. It was a good experience all the way around, even in dealing with the office. Everyone did their job and did it excellently. " "Michael Holeman does a very good job and is a very professional owner. 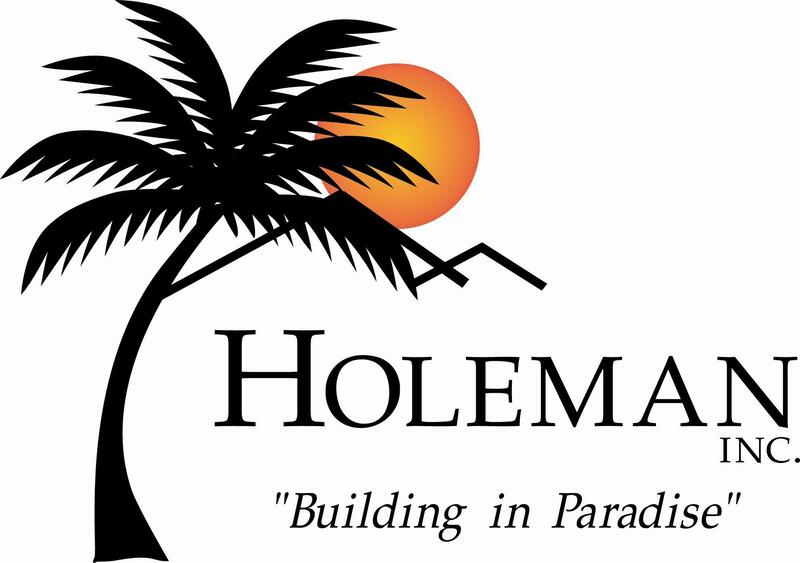 I'd recommend him and Holeman to anyone....Was very pleased with my experience." "The team that you have working on our house is so respectful and hard-working. Courteous, punctual, and a dedicated team. Holeman made us proud of our home again."